TopZoo creates comfortable bedding for rodents. Our sleeping range for small pets offer small beds, Tipi, Pumpkin shape bed and Nuts shape bed to sleep and have fun! 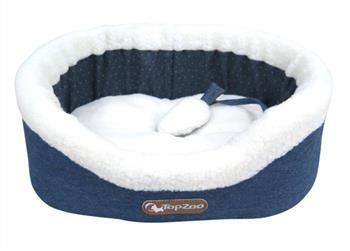 Small animal beds are always made of waterproof fabric outside and soft warm fabric inside. . Superior quality provides all rodents an ideal comfort. 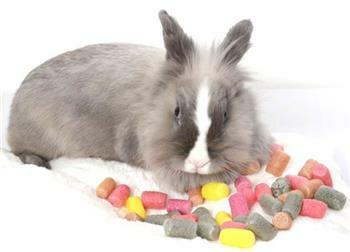 All our beds are machine washable at 30 ° C.
Treats for all small rodents are 100% made of corn. Watching a movie, our friends rodents will be happy to eat real popcorn!